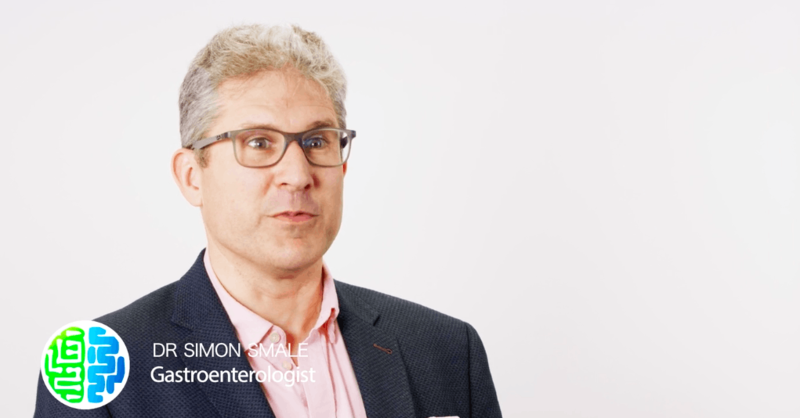 Dr Simon Smale is a Consultant Physician and Gastroenterologist based in York. He has worked with IBS patients for over 25 years, and we recently conducted an interview with him to discuss how the treatment of IBS has changed. What self-management steps would you recommend for IBS patients? What else can a patient do to look for support? Do you see IBS as a lifetime condition? You can watch the full interview with Dr Smale here.